Having graduated from St Mary's University as a sports rehabilitation specialist in 2010. It is here that he gained invaluable experience working with elite level athletes and international rugby teams, including New Zealand, Australia and England RFU. Soon after graduating he established his own practice in London and became a prominent member of the Bounce team. Since a rugby accident in 2014, Jack has taken on a new role within the company. 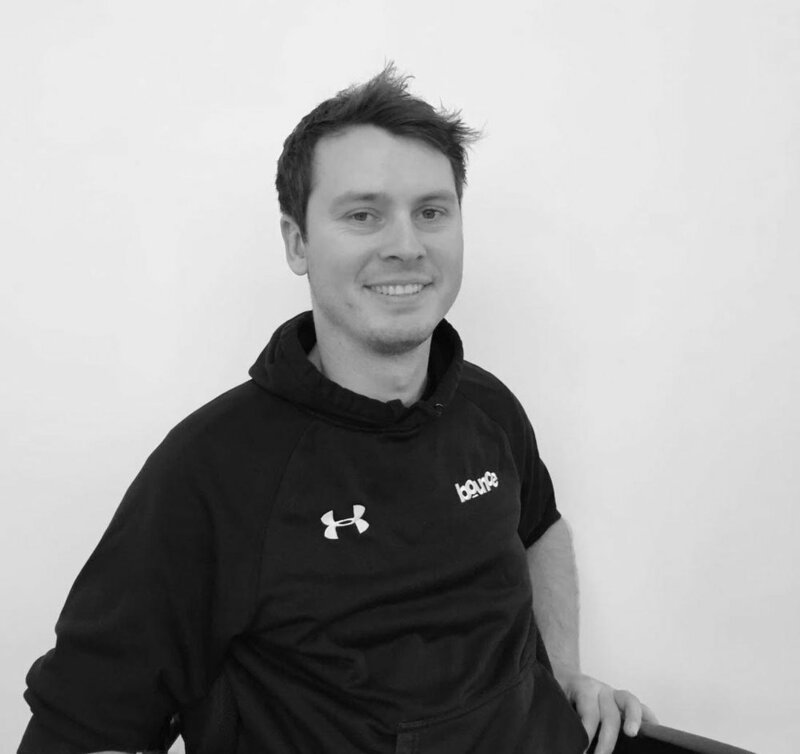 As a key contributor to our business development, Jack acts as a client liaison, marketing and memberships manager.